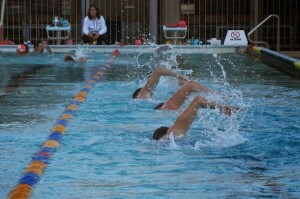 Training programs for open water, triathlon and pool competition. 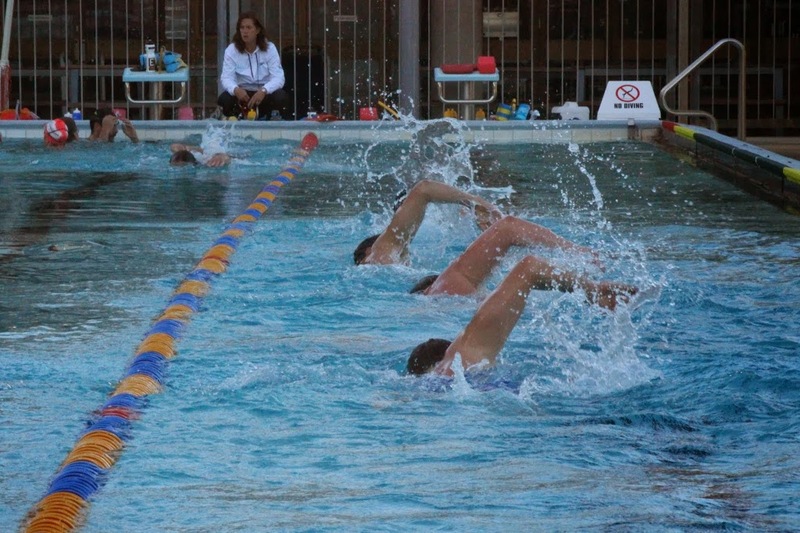 Having coached both USA and USMS club programs over the past 25+ years and multiple masters world record holders, I know what it takes to reach your swimming goals. For those who live locally, private sessions in the pool & on the Vasa Ergometer are great for technique work and determining functional threshold power. 3. Measure & track power - know where you are and build plan to get you where you want to go. If you want to learn more about how the Vasa Swim Ergometer will help you in your training, visit www.vasatrainer.com for more details.